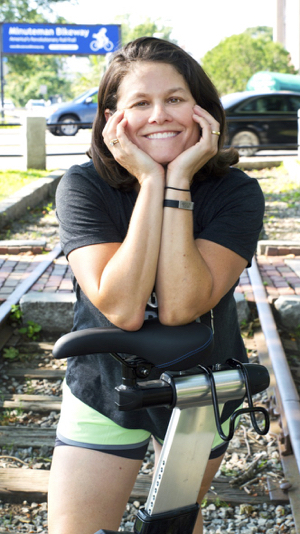 "Passionate and energetic by nature, and a civil rights lawyer by training, Suzanne has decided that doing class-action justice at UPBEAT CYCLING is more fun!" Inspired by road riding, motivated by music that has a purpose to connect your heart and body. An avid PMC rider and a cancer survivor, Suzanne is a passionate advocate for her two hockey-playing daughters and devotee of triple-espresso over ice.